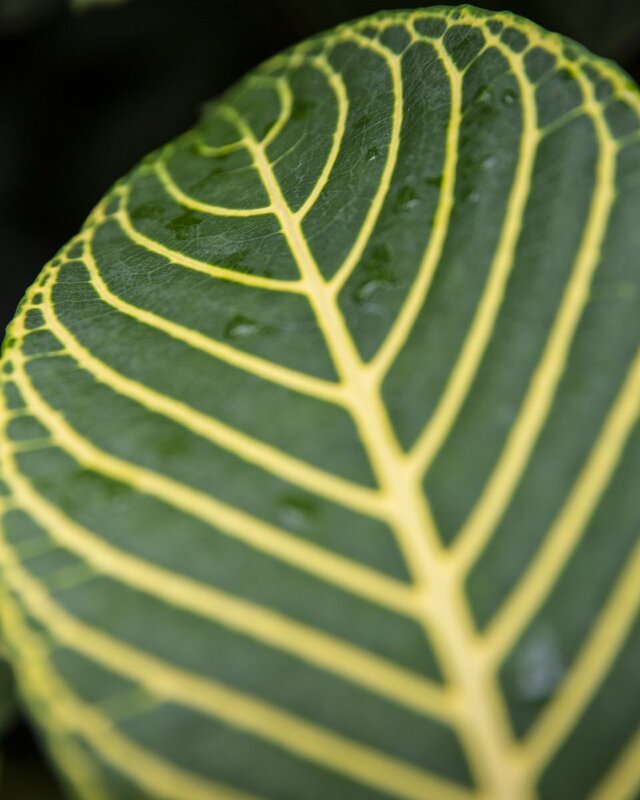 Love the pattern on this Sanchezia speciosa. 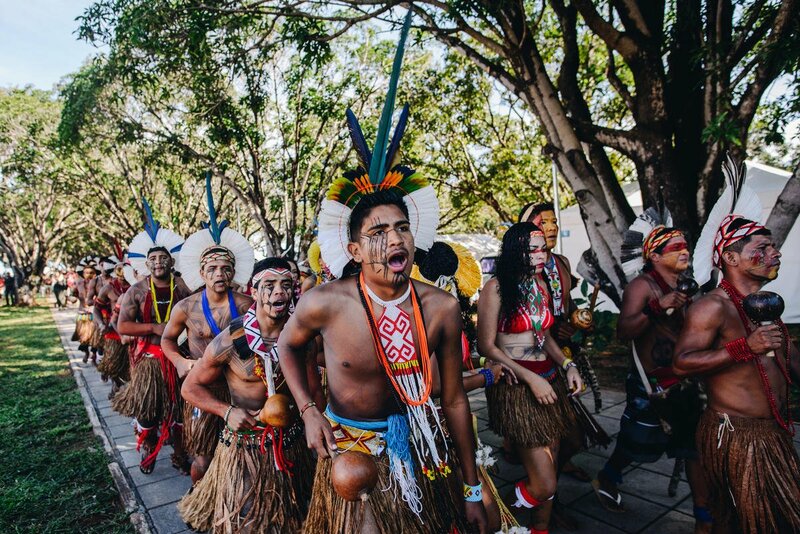 This week, thousands of Indigenous Peoples are meeting in the capital of Brazil to fight for their rights. Stand with the guardians of the forest. Reply to this tweet with a message of solidarity. Don't worry; it never helps anything. I'm sad, hurt, angry, mad, disappointed. But you know what? I'll put on a happy face and move on. It will hurt but I will survive.